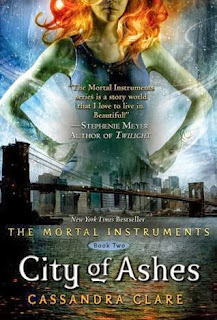 Under Covers Book Club: Book..
City of Ashes by Cassandra C.. 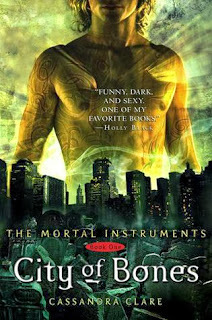 Under Covers Book Club- Ulti..
City of Bones by Cassandra C.. 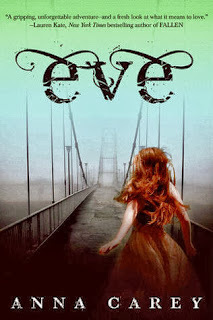 Under Covers Book Club #2- B..
A new entry from our book club about our book pet peeves. Please give us suggestions! We want to hear from you! 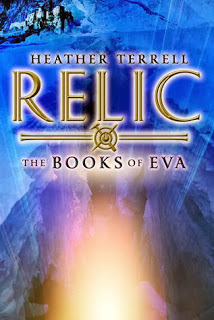 Enjoy and Happy Reading!